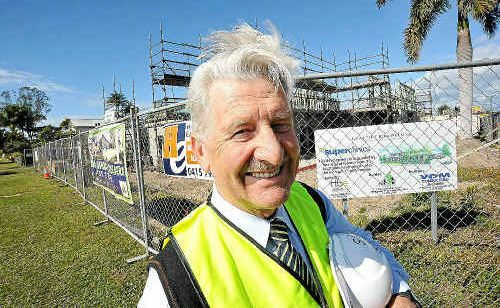 CONSTRUCTION of Bundaberg's GP Superclinic has reached the halfway mark, with the centre on track for completion in October. CEO Harley Stanton said although rain had hindered the project early on, it was still expected to be finished in about four months. 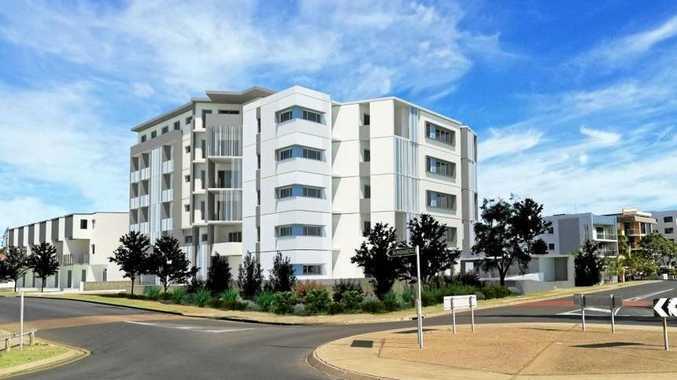 “We were delayed for eight days, but the builder figures we could handle delays of up to two weeks,” Dr Stanton said. Dr Stanton said construction on the clinic, which began in February, had gone smoothly. “We have reached the mid-point of construction,” he said. The clinic will have the capacity for eight doctors and Dr Stanton said he expected they would start out with three or four and build up over time. “We'll start advertising for people in terms of work and opportunities for tenancy in the next few months,” he said.